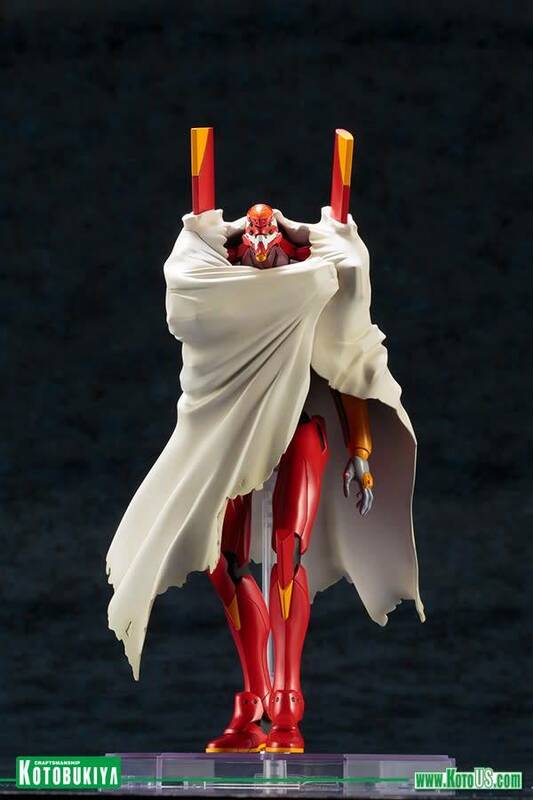 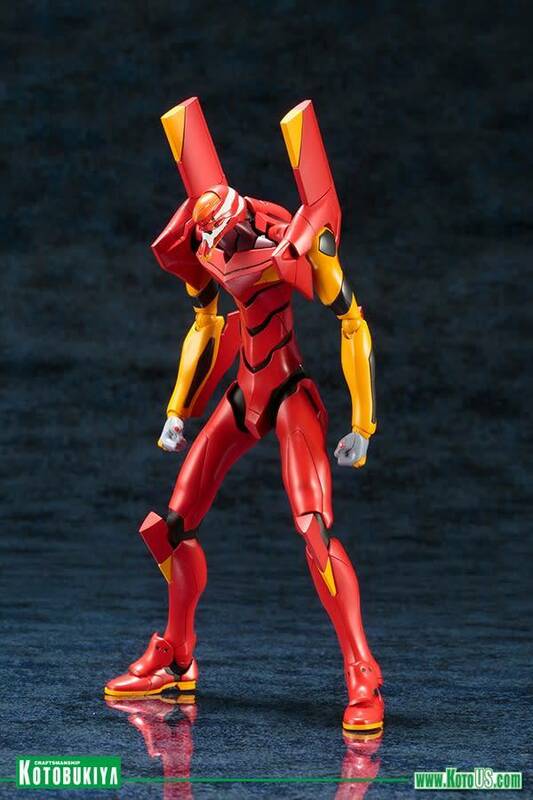 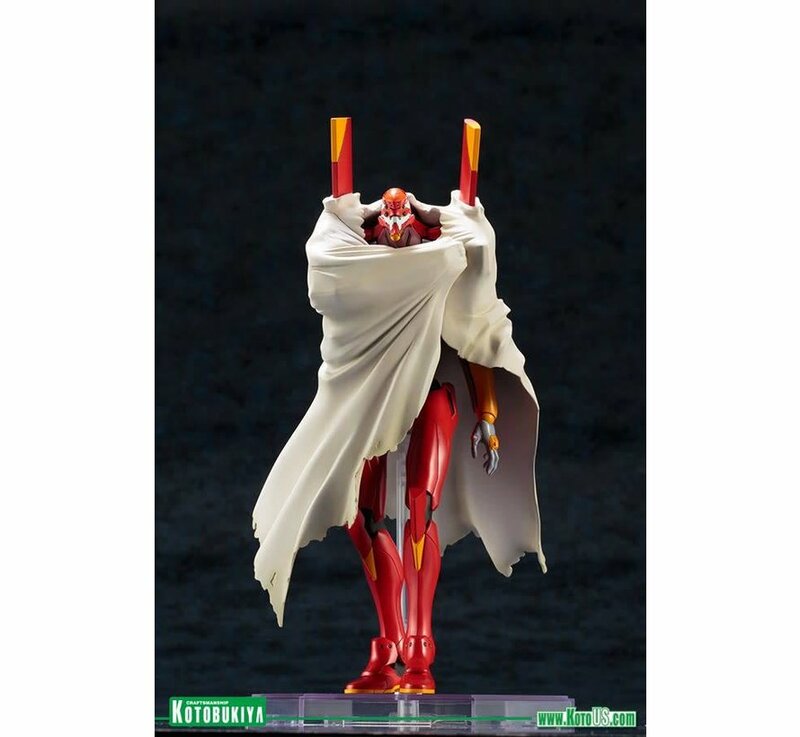 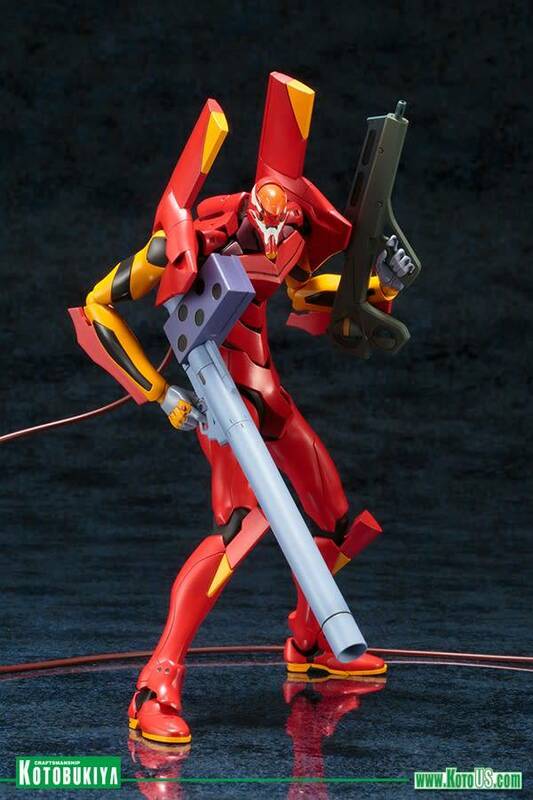 Following the previously released Test Type‐01 plastic model kit, Kotobukiya returns to Evangelion with Unit‐02 model. 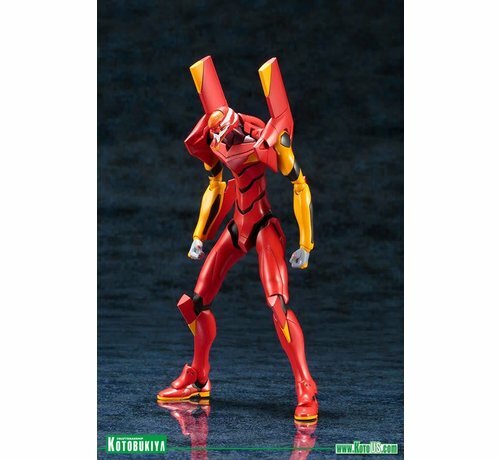 Accurately recreated from its appearance in the series, you can now build your own Unit‐02. 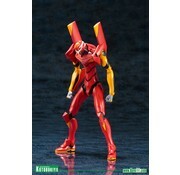 This model kit comes with roughly 300 parts and consists of around 60 points of articulation. 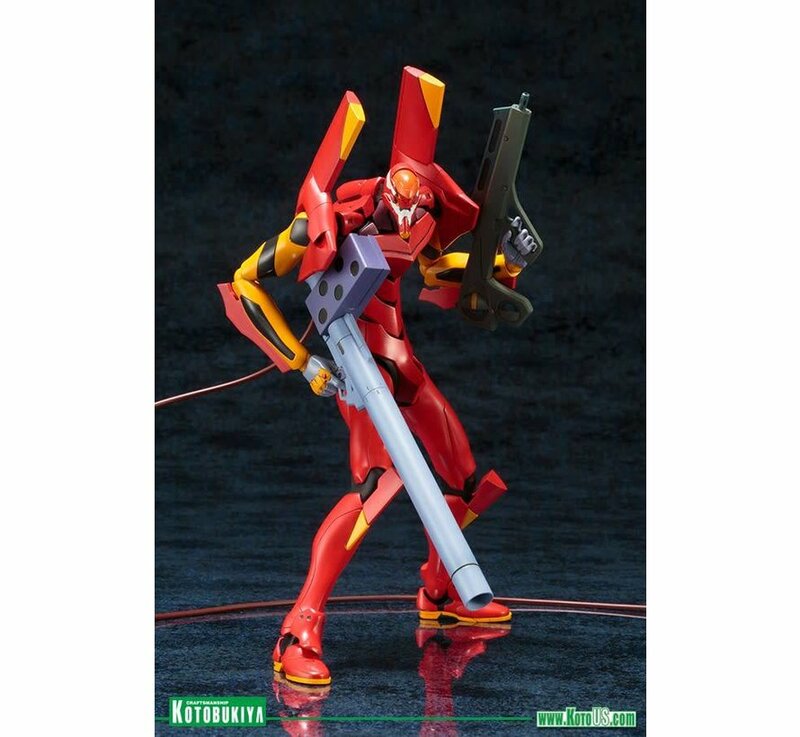 Standing 190mm (7.48 in.) tall in 1/400 scale, this plastic model kit makes a great addition to any display.